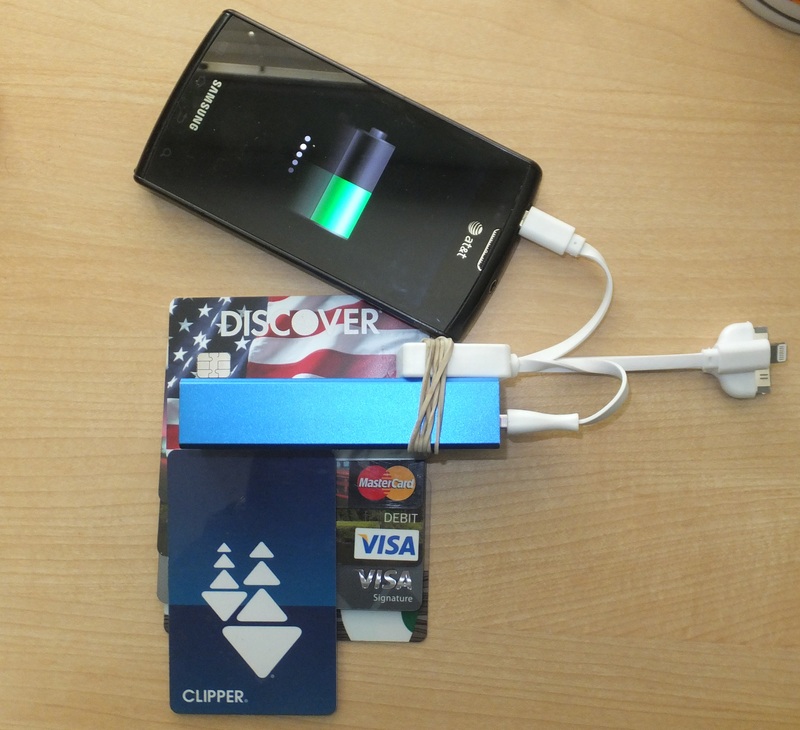 Posted by wastedspacer in Uncategorized. Some may say he is the BBC’s prime example of a “bull in a china shop” and that he makes a neanderthal seem suave and debonair …. all we know is he is called Jeremy Clarkson! Certainly the Top Gear presenter’s colourful but loutish, non-PC, edgy public persona is one that I find simultaneously irritating yet highly entertaining. His two sidekicks Hammond and May have amplifying qualities demanding the type of individual that Clarkson exudes as a central figure in order to create a successful show. On the one hand the BBC is delighted with the profitability and unparalleled success of the Top Gear franchise. On the other, it is publicly appalled at the continually reported incidents of what they identify as disgraceful behaviour. While not only being a superbly produced and edited show, ironically, it is this very symbiotic dichotomy of personality characteristics that makes Top Gear so unique and highly successful. Clarkson’s anti-BBC correctness antics have been fairly consistent over the decades, his so-called warnings have risen to speculation that the show would be cancelled a number of times. Yet the more this happens, the more popular the show becomes. The non-PC innuendos are legendary, the frequent and not-so-subtle digs at socio, ethnic, religious, moral and the establishment only appear to significantly raise the ire of the uptight BBC management, apologists and other well meaning but misguided folks affronted on behalf of another group. Around the world, Top Gear is applauded by the very allegedly targeted groups who see past petty correctness to enjoy the underlying humour and entertainment. A prime example, what other media organization could have men driving cars in Syria, dressed up in burkas getting kudos and being cheered on by followers of Islam around the world. So after this latest report of a “fracas” does the BBC decide to suspend Clarkson and take the unprecedented step of cancelling the last episode of the current series of Top Gear? Is it really a discipline issue or does the BBC management actually have a sense of humour – perhaps some sort of incredibly subtle publicity stunt? 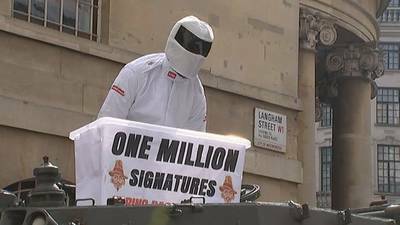 Over a million signed a petition for reinstatement, driven in a tank to the BBC by Stig certainly suggests the latter. The BBC mandarins are not generally known for subtlety however, so maybe it is truly an example of public support. The story continues, both of his co-presenters and the public at large support Clarkson. Will he be be reinstated by the BBC, Can Top Gear continue or will it need to depart the BBC to another carrier in rather the same way as Jonathan Ross? I feel the need and emergence of a new verb: “clarksonized” (or perhaps just “clarksoned”) which means being encouraged to be controversial, while placed on a pedestal and given free reign to say and do whatever you like in the name of profit. Your overlords meanwhile, publicly humiliate, berate, condemn and threaten you with expulsion, all for the sake of entertainment. I will encourage comments, descriptions and suggestions of anyone out there to reply with examples of where they, or a friend, acquaintance has been “clarksonized”. Russel Brand may be another example worthy of study for this phenomenon. At the time of this post it seems the BBC are still deciding Clarkson’s fate: According to this Daily Mail article. Based on the official BBC report (courtesy of Road & Track mag) they may have had no option (based on terms of employment and hostile workforce legislation) other than to fire him. Well – I suppose the nomination for “Sir Jeremy Clarkson” is totally off the table now !